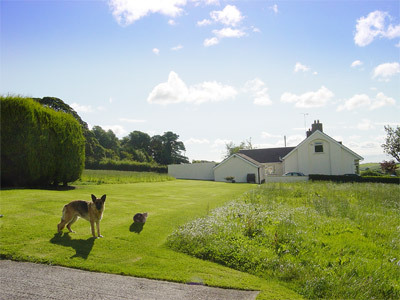 Ballylone Kennels have been catering for pampered pooches and cool cats for over 20 years. 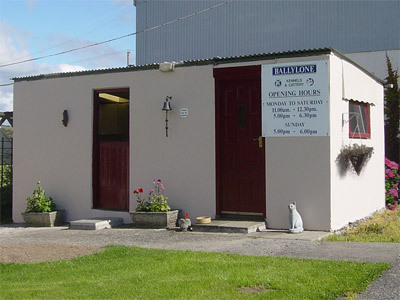 We have built a reputation of friendly, caring and devoted care for all our pet visitors - or "residents", as we like to call them!. 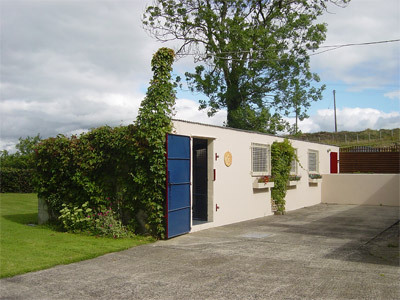 We want your loved ones to relax and enjoy their stay whilst you are enjoying yours. 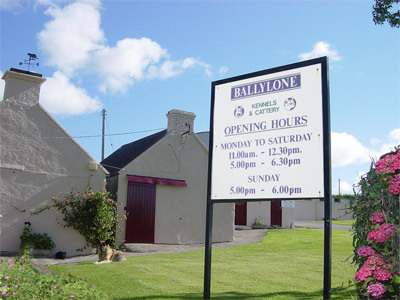 Ballylone Kennels are Ministry Approved and we dedicate our working days around the residents - we only take a break when they do! Love and devotion shouldn't cost the earth and this is reflected in our rates. 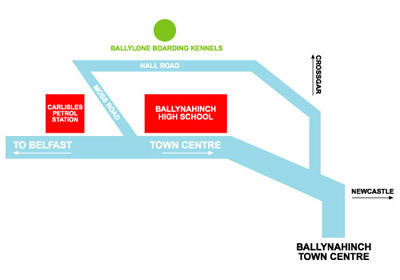 Only 20 minutes from Belfast in the lushious countryside outside Ballynahinch, we are convenient and easy to reach. So why not pay us a visit or call Nan on 028 9756 3220.